When it comes to local music, this is the year of the lost and found. Many bands emerging onto the scene have become absent or snakingly distant from my current playlist and made their way to my archives due to change of pace or irregular updates. They lost my attention because I expected more. Now, I don’t expect anything. I wait to be drawn in. This is exactly what this band did, took me in and provided shelter for my taste. Original Swimming Party brought me to an infancy of melancholy and bliss. As I take my headphones to my audio senses, I am immersed in all they project. I feel like a foetus, taken by the womb, anticipating my first breath. In Judaism, we believe each person’s soul consists of three parts. Neshama means breathe; ruach is translated as wind, and nefesh is to rest. The neshama is affected only by thought, the ruach by speech, and the nefesh by action. It is unimaginable to deliberate a world where music can penetrate through each part, but I have come to believe this first experience has made it so. Original Swimming Party has touched each layer of my soul. It has created a world in which I watch my hands melt down into tears where the fingerprints tickle the rest of my body, as my neck hairs stand up- rushing the blood from my head to my feet- leaving me paralysed to its ingestion. It makes me want to cry for freedom, and for mercy; for human rights and for love lost too soon. “Requiem” is exactly that- a token of temperance. Significantly sentimental of Thom Yorke, the track is building its substance through its levels of nuance. I seem to be short of breath; its ache resonates from its eclectic ghoulish howl of an electronic experimental soundtrack, fused by flattering vocals and guitar, which keep the sound concrete, giving it depth and weight when pulled too far. “Opus 1, Andante in B Major” has swallowed me up with notes that float in ambience and a chorus that whines in the most angelic contemporary way, with substance ejaculating at the end of every corner of its loop. I found this band at Oppikoppi. Recognising Jeremy De Tolly from prior indie project Dirty Skirts was a bit unexpected. I am truly surprised to hear him use his voice like this. I didn’t think he had it in him. Indie music can be a bit chewy and easily manipulated, so compared to this genre; I applaud him for getting in touch with this underworld sea-like merchant of vocal elasticity. “No One Breaches The Sea Wall (But You)” is like climbing a rope with baby oil on your hands. As you move up, it slides down, resisting your moves to move at a normal pace, but rather a tone that feels like liquid being pulled down by a plug. As its heavier coil of electronic static and energy comes into play, it progresses just like I would think a wound would- pushing through the different levels of the epidermis- hard, heavy and full of adrenalin. “Weeping Song II” is the perfect finale to their first EP. It hits all the right erogenous zones and cuddles you in your blind spots. Jeremy’s vocals on this this track is jelly-like, contracting from a solid place but swaying in movement. He sings in truth while the manic rush of an electronic whirlwind slowly moves around his voice. 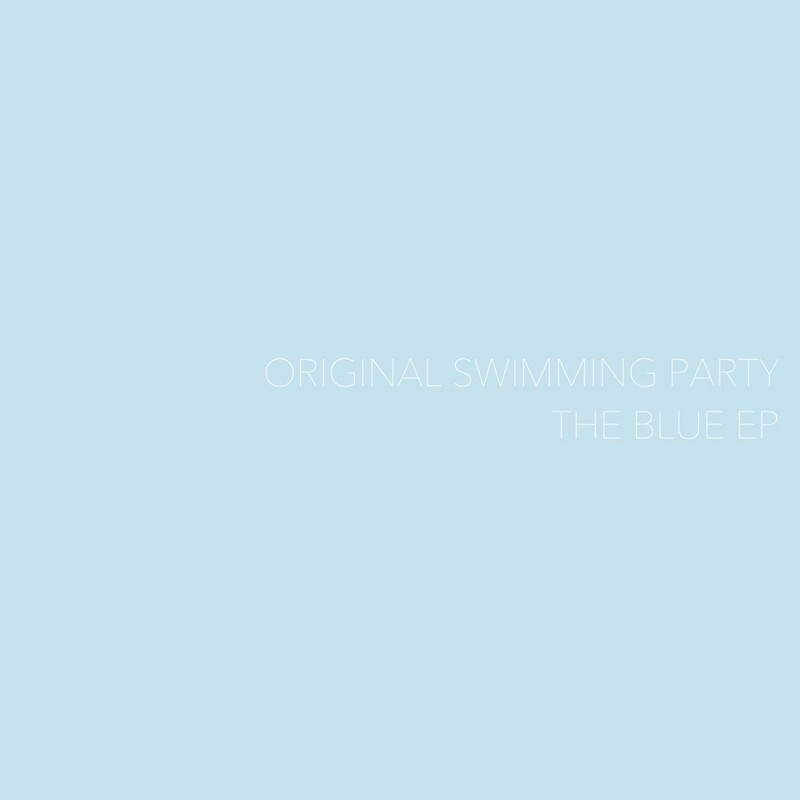 Original Swimming Party pulls me in like a magnet and makes me stare, at myself, at the world beside me, and the way in which it moves, sometimes with substance, other times in sadness, but mostly, as the echoes of the last sound fade out, I feel at ease. Previous ArticleReview | STR CRD lost its Street Cred?